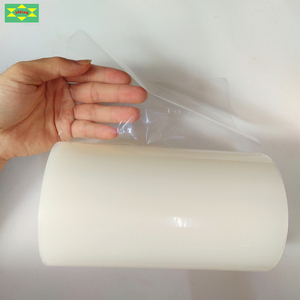 4 YRS Wuxi Xinrun Protective Film Co., Ltd.
1 YRS Dongguan Sanming Packaging Materials Co., Ltd.
High definit film for screen scratch protection PE protect film widely used to protect various material of plates, sheets, boards, profiles, etc. 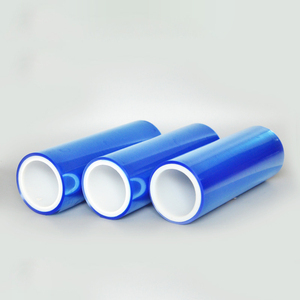 It can protect the surface of product regardless of it's finished half- finished or component from scratch or contamination during the processing, transport, store and teh cousre of use. Applications Plastic films, sheets and panels : PET films and sheets, PMMA sheets, PVC sheets, ABS sheets, etc Metal shees and panels : Color coated metal sheets, Aluminum panels, Stainless sheets, etc. 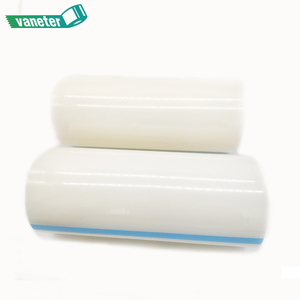 3 YRS Jiangyin Haoxiang Paper Products Co., Ltd.
1 YRS Wuxi Changsheng Adhesive Product Co., Ltd.
4 YRS Shenzhen Ritian Technology Co., Ltd.
3 YRS Changzhou Wifor Plastic Technology Co., Ltd.
15 YRS Wuxi Qida Tape Co., Ltd.
1 YRS Haining Huanan New Material Technology Co., Ltd.
5 YRS Wuxi Sanli Protective Film Co., Ltd.
10 YRS Haiyang City Enfeepacking Co., Ltd.
9 YRS Wuxi Xinhao Protective Film Co., Ltd.
2 YRS Changzhou Yuexin Package Material Co., Ltd.
2 YRS Shandong Zhengfeng New Material Co., Ltd.
3,easy to be laminated and peeled off, leaving no residual or stain on the protected surface. (3),functional design, ideal cross linking degree ensure strength and dimension. (4),anti&mdash;aging formulation , insulation ,UV-resistance, high and low temp resistance. 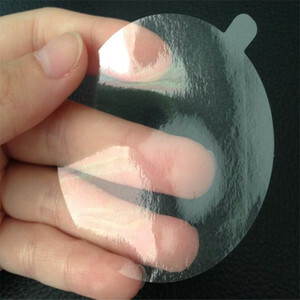 2 YRS Wuxi Hao'en Protective Film Co., Ltd.
1 YRS Foshan Yesla Adhesive Products Industrial Co., Ltd.
Alibaba.com offers 1,659 pe surface protection tape products. About 72% of these are plastic film, 17% are adhesive tape, and 1% are other packaging materials. 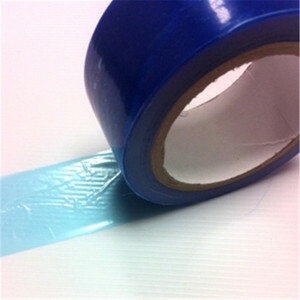 A wide variety of pe surface protection tape options are available to you, such as pe, lldpe, and plastic. 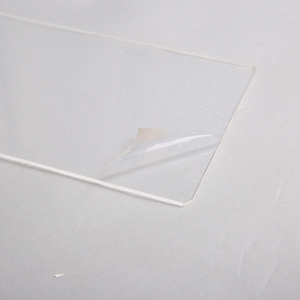 You can also choose from transparent, opaque, and translucent. As well as from blow molding, multiple extrusion, and casting. 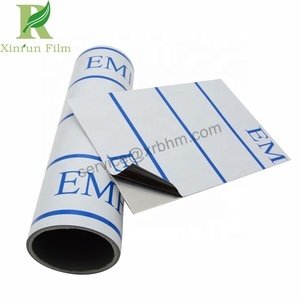 And whether pe surface protection tape is metallized film, stretch film, or release film. 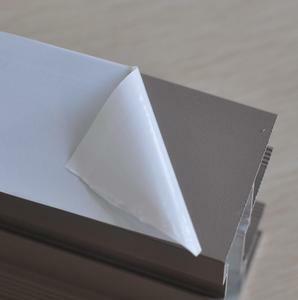 There are 1,659 pe surface protection tape suppliers, mainly located in Asia. 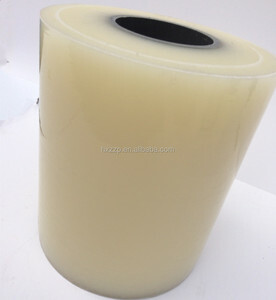 The top supplying country is China (Mainland), which supply 100% of pe surface protection tape respectively. 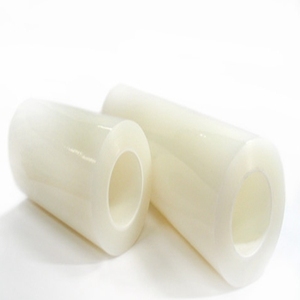 Pe surface protection tape products are most popular in Southeast Asia, Domestic Market, and Mid East. You can ensure product safety by selecting from certified suppliers, including 886 with ISO9001, 338 with ISO14001, and 41 with Other certification.